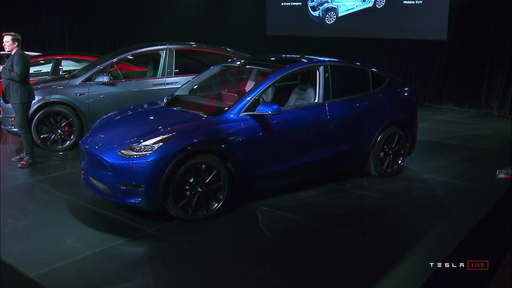 Tesla is making it harder to get your hands on an entry-level Model 3, the $35,000 variant that promised to make Tesla ownership affordable to mainstream shoppers. The news comes during another busy week for the California automaker, which also announced news regarding the availability of the company's first Model 3 lease offers, plus the democratization of its semi-autonomous Autopilot system across the sedan's entire model range. What other automotive news could grab more headlines than Tesla right now? 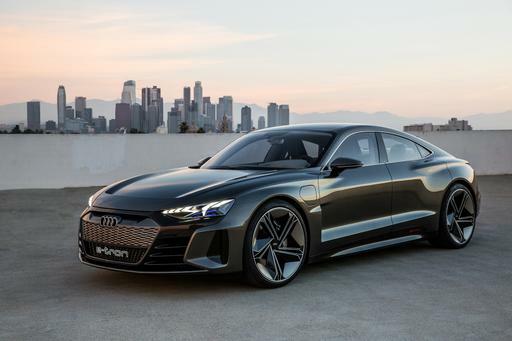 Well, the 2019 New York International Auto Show might give the automaker a run for its money considering the increasing number of electric cars that vie for showgoers' attention. Wasn't the Model 3 the car designed to push Tesla ownership into the mainstream? The $35,000 version wasn't the only available variant of Tesla's sedan, but it certainly was the trim level that received the most hype. After months of waiting, the entry-level version of the Model 3 finally became available in March ... until it suddenly became unavailable, kind of. First things first: You can still buy the least expensive version of the Model 3. But doing this means visiting a Tesla showroom or calling the company directly. The $35,000 version, dubbed the Model 3 Standard, has disappeared from Tesla's website and can't be purchased online. 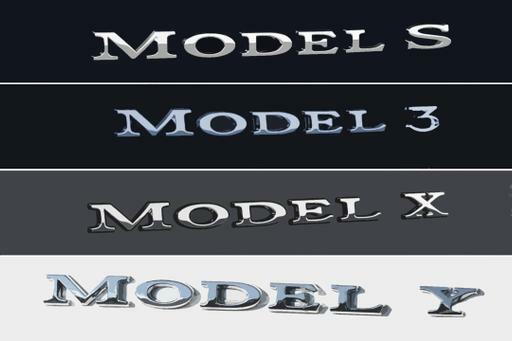 If you still want to shop a Model 3 through Tesla's website, your least expensive choice is the Model 3 Standard Plus model. This comes with a driving range of 240 miles and has a starting price of $40,700 including the destination charge and documentation fee (the latter an unusual addendum for an automaker, not a dealer, to include) but before tax incentives. 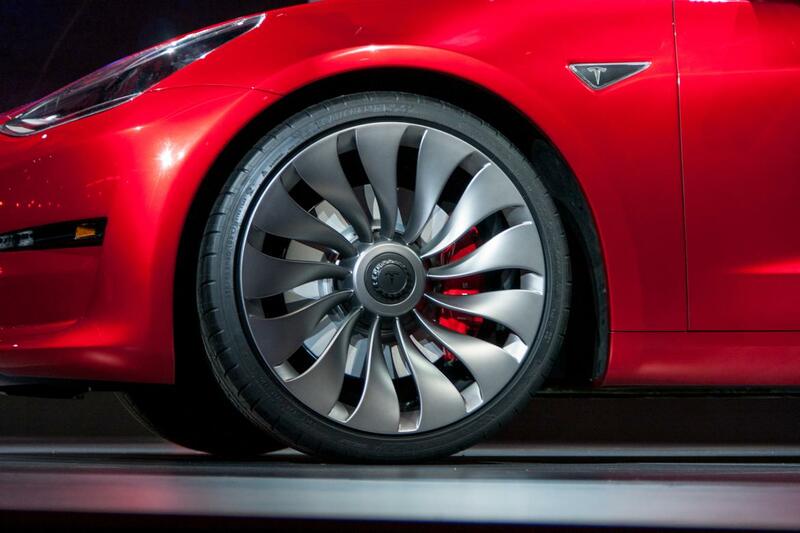 In a statement posted online, Tesla said it was working to "streamline" production and focus on more popular trims. 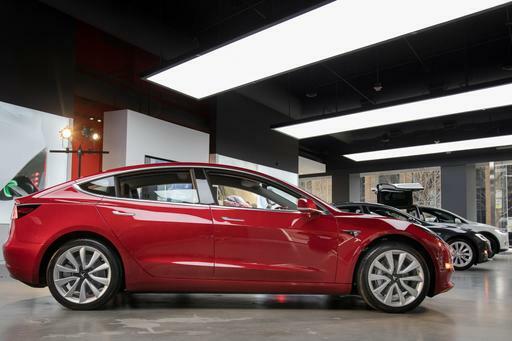 The automaker claimed the Model 3's Standard Plus variant sold "at more than six times" the rate of the Standard trim. 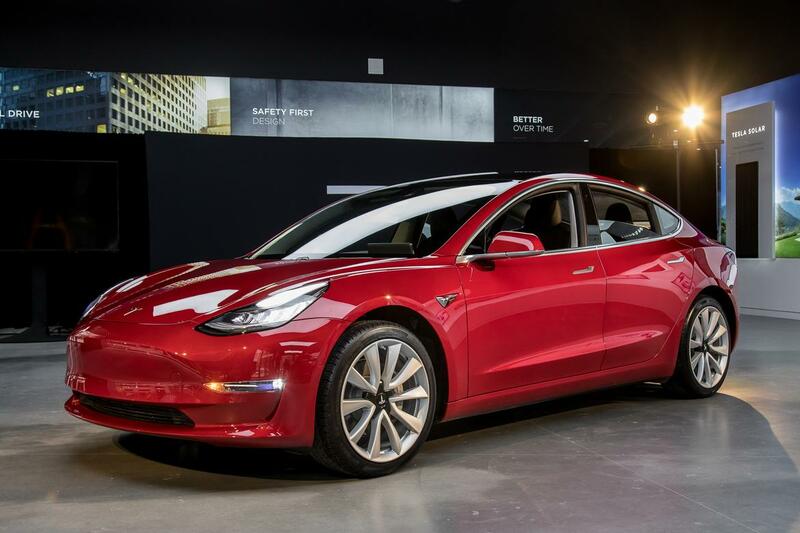 Tesla will still offer a Model 3 Standard version — that's the $35,000 car, though Tesla's latest announcement didn't mention its erstwhile price point — as a "software-limited version" of the Standard Plus with 10 percent less driving range. That would peg miles per charge at about 216 miles. Stranger is the fact that Tesla will also disable features including the company's live music streaming service, navigation with live traffic updates and even the heated seats. The same dealership and telephone-only buying method also applies to the Model 3 Long Range equipped with rear-wheel drive. Tesla shoppers now have the option to lease any version of the Model 3 with one of three mileage limits. These limits are 10,000, 12,000 and 15,000 annual miles over the course of the three-year agreement. With leasing popular among luxury brands and already available with the pricier Model S and Model X, it makes sense that Tesla would offer it for the Model 3. There's a catch, however. If you're interested in buying your Model 3 once the lease is complete, you're out of luck. Tesla said it would not offer a purchase option. Instead, it plans to convert such off-lease Model 3 sedans into fully autonomous vehicles as part of a future "ride-hailing network." The announcement lacks any timetable, with Tesla only stating that full autonomy would come "in the future via an over-the-air software update." 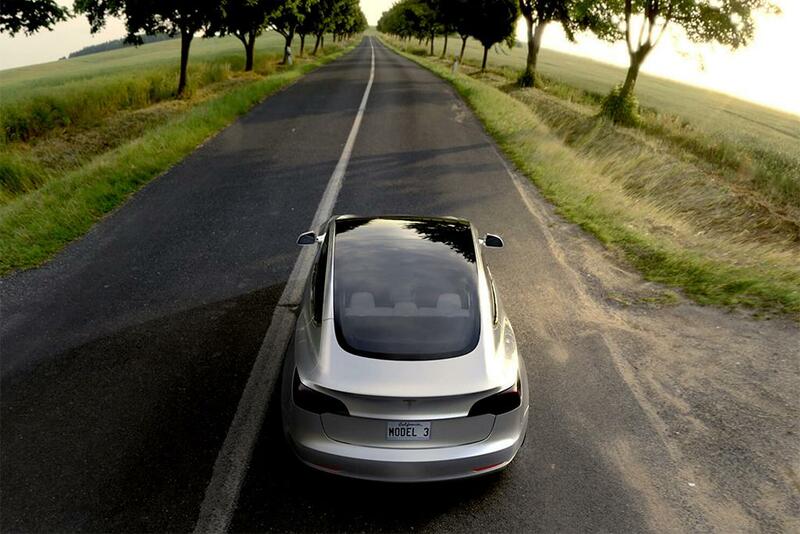 Since fully self-driving vehicles aren't allowed on public roads in most parts of the country — they're mostly still limited to test fleets in select areas — it's ambitious that Tesla plans to have a viable fleet of autonomous off-lease Model 3 sedans just three years out from now. Starting now, every new Tesla comes with the automaker's Autopilot suite of semi-autonomous features as standard equipment. 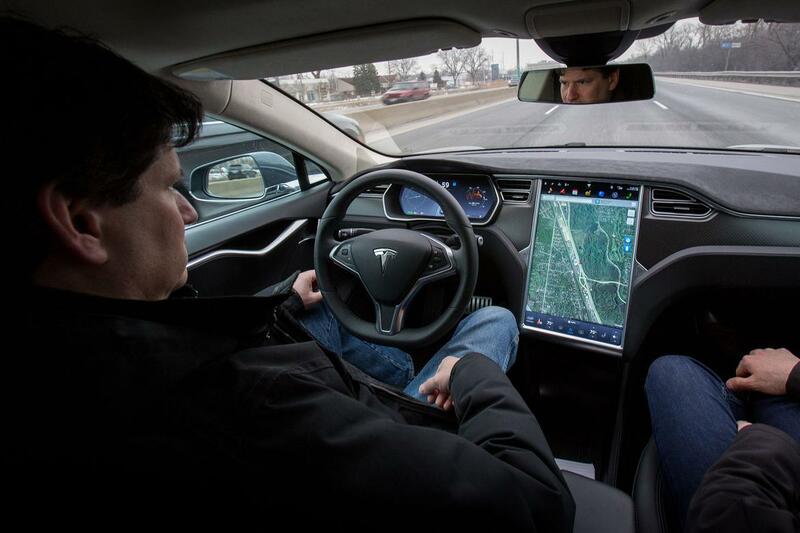 The system, which shouldn't be called self-driving, was previously a pricey option. While standard Autopilot raises the price of Tesla vehicles, the automaker says the increase is lower than if you added it as an option. For example, Tesla in a statement pointed to the Model 3 Standard Plus, which previously had a starting price of $37,500 before destination. Adding Autopilot would have added $3,000 — but with the system now standard, the new base price is up just $2,000. Tesla reiterated that the measure helps it streamline production and get cars into customers' hands more efficiently. It also cited internal data that shows lower accident likelihoods with the use of Autopilot, claiming its drivers in early 2019 experienced one accident for every 2.87 million miles driven with Autopilot engaged, versus one accident for every 1.76 million miles with the system disengaged.